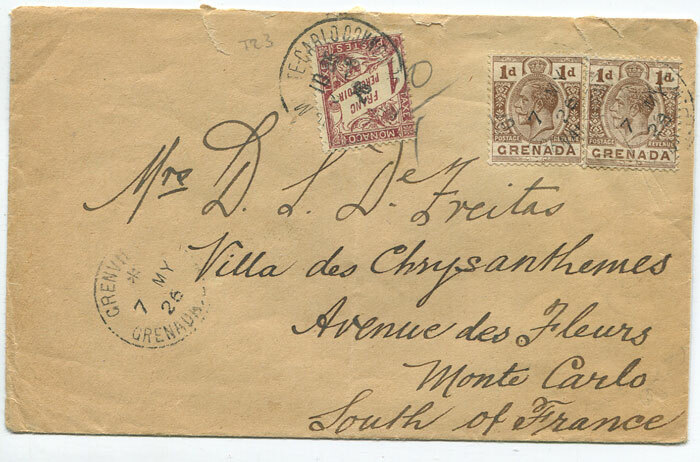 with 2d franking tied by Grenville cds. 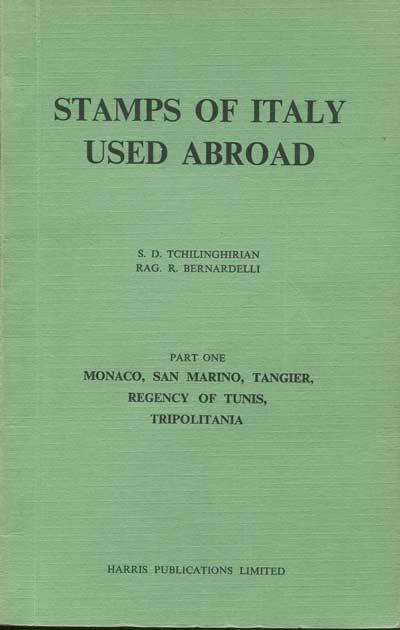 Underfranked and with Monaco 1fr postage due applied and tied by Monte Carlo cds. Light vert. crease affecting postage due.